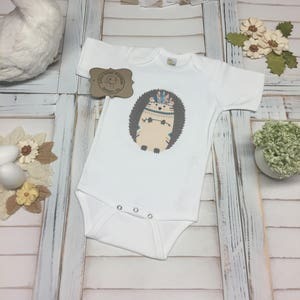 Customize/Personalize Any Boho Design - Names, Age, Birthdays, Create a Saying - Bodysuit(Onesie), T-Shirt, Fringe Dress! 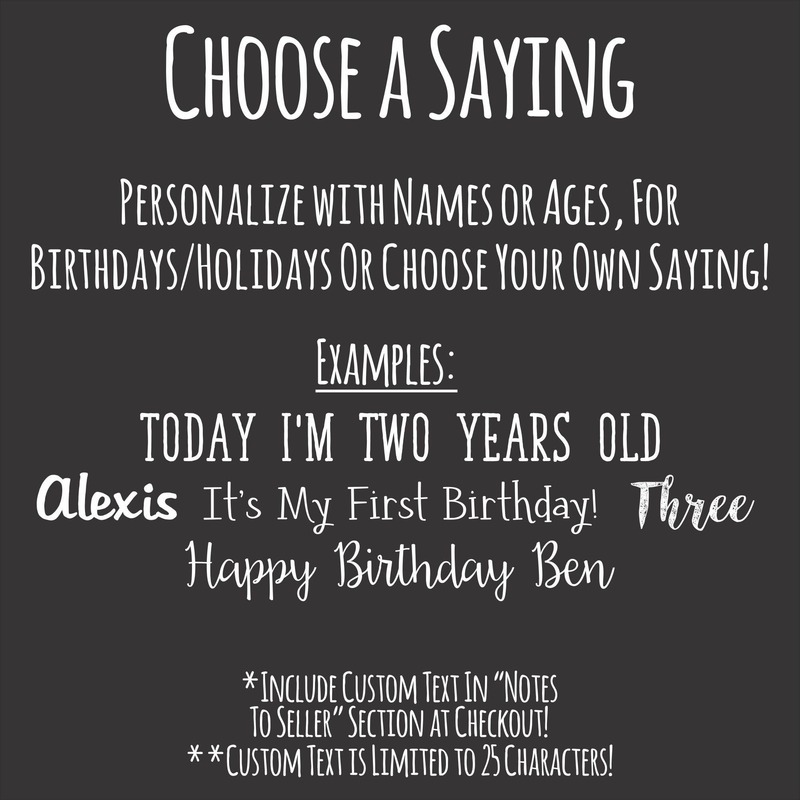 Customize/Personalize Any "Boho" Design - Names, Age, Birthdays, Create a Saying - Bodysuit(Onesie), T-Shirt, Fringe Dress! 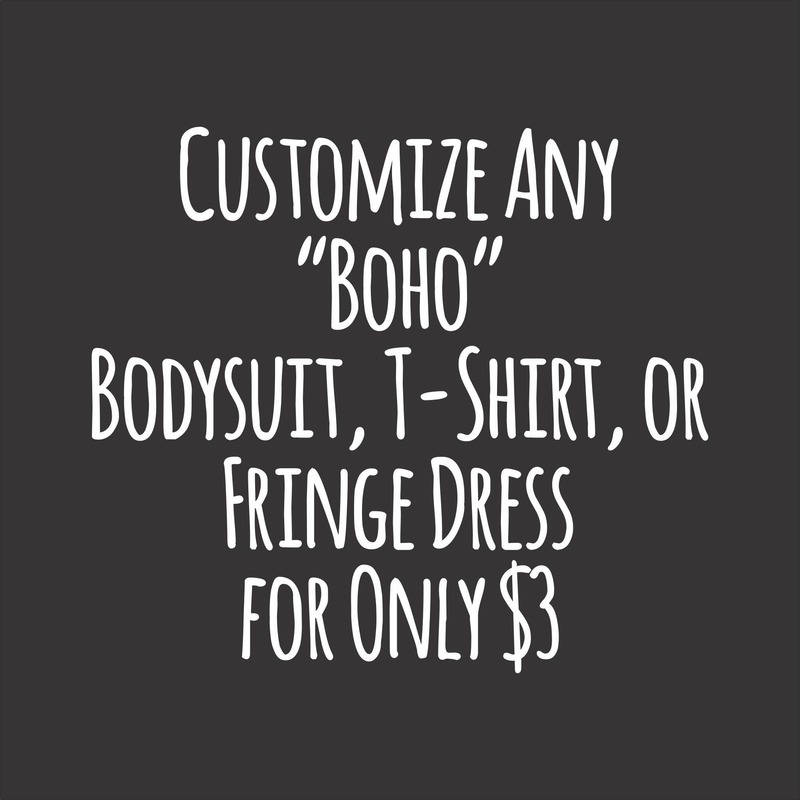 Customize/Personalize Any "Boho" Design - Names, Ages, Birthdays, Create a Saying - Bodysuit(Onesie), T-Shirt, Fringe Dress! 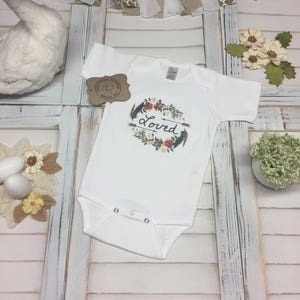 Make your little one stand out with their very own custom personalized Boho Themed Bodysuit(Onesie), T-Shirt or Girls Fringe Dress! Makes a great gift to share with friends, family, for birthdays or the holidays! We make the process easy to from start to finish! 1. Start by Selecting a Design from our "Boho" Section of our shop! 2. Pick a Saying! Choose any saying you like or create your own! *Please include the saying you would like included in the "Notes to Seller" Section at Checkout! - "Today I'm Two Years Old!" - "It's My First Birthday!" 3. 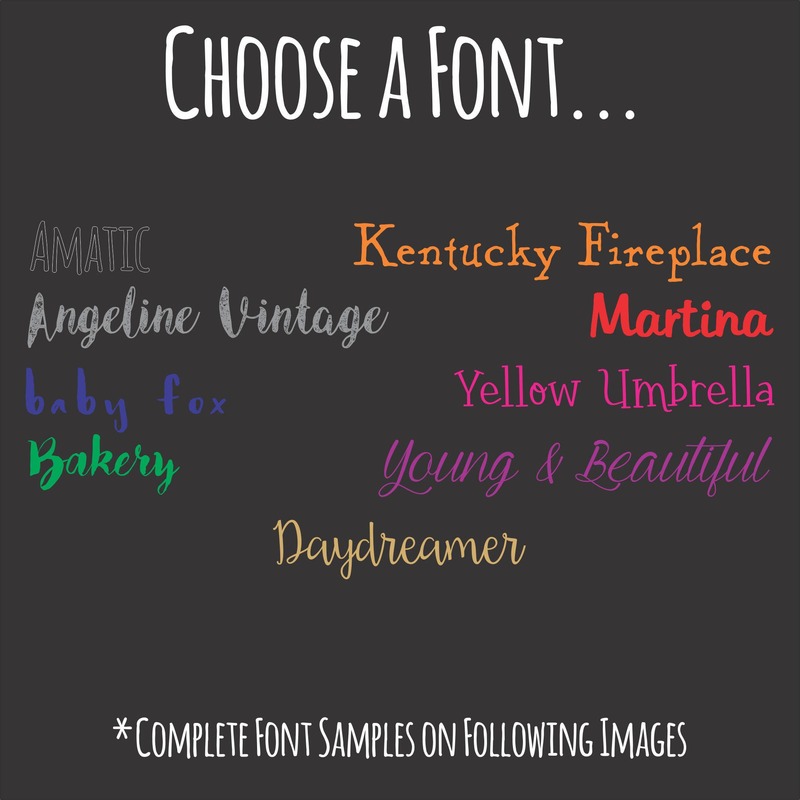 Choose from 9 fonts! 4. 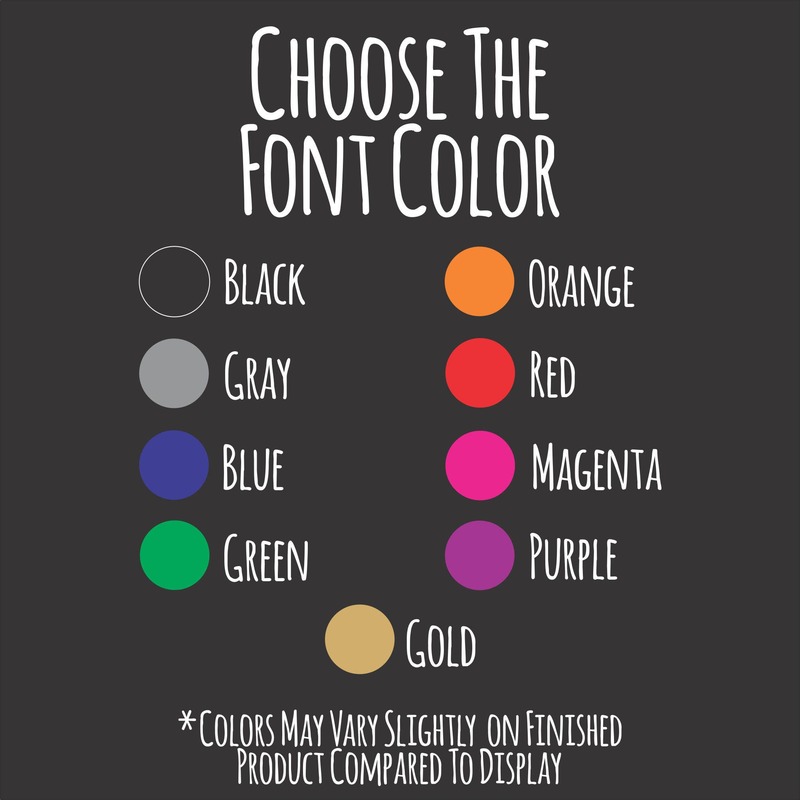 Select a Font Color! *Colors on garments may vary slightly compared to individual displays. 5. We Want to Make it Perfect! 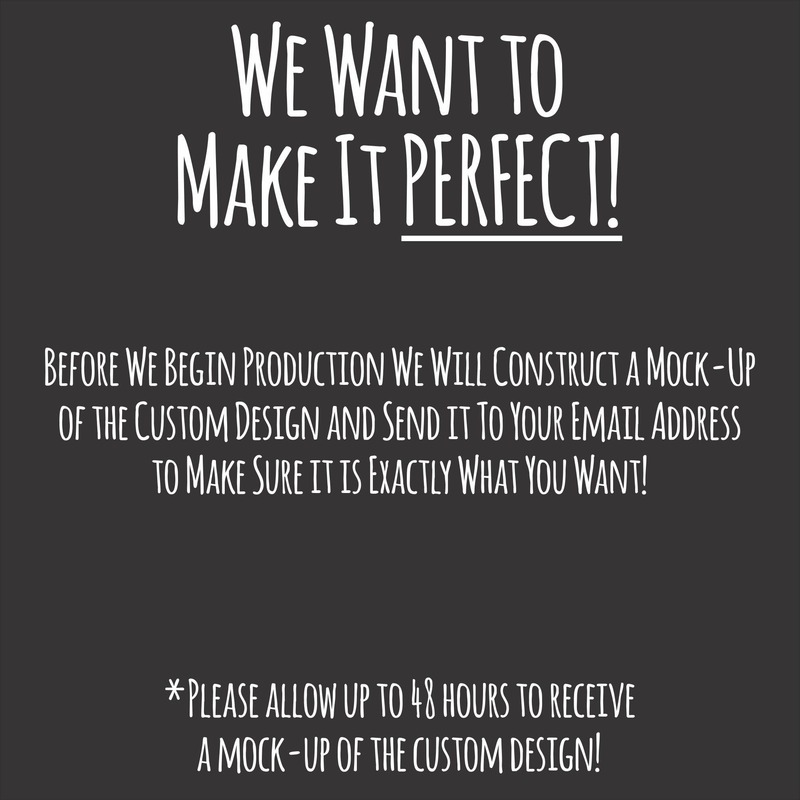 Before we create any custom orders we will create a mock-up of the custom design and send a proof to the email provided at checkout! Please allow up to 48 hours to receive a copy of the proof. Once we receive an approval from the buyer that the design is exactly what they want, we will begin production of the custom order! CUSTOM DESIGNS: Our Little Goose Feathers custom designs are handmade baby gifts, perfect for your family and friends. Each custom garment is created and then photographed. No computer generated images are ever used. We use a commercial heat transfer process, making high-quality designs and garments that are sure to last. Accessories used in product photos are not included with purchase. GIFT PACKAGING: Each garment is adorably packaged, tied with colorful string, uniquely branded along with care instructions and ready for your gift recipient. ORDERING: Please contact us prior to ordering with any questions you may have. We strive to ship all orders within 1-2 days of purchase. Please provide us with all custom details including colors, personalization, names, sizes, accurate shipping addresses and your contact info at time of order placement. Please indicate if the item will be purchased as a gift for a loved one. All sales receipts are emailed to the purchaser at time of shipping. Please note all sales are final, information listed below. SHIPPING: All orders are typically produced and shipped within 24-48 hours. Standard shipping is generally 3-5 business days. Expedited shipping options are available at checkout. CARE INSTRUCTIONS: Cold water wash inside out. Hang to dry. Take care to iron garment inside out ONLY. Do NOT place direct heat onto image. Use a heat-resistant material such as Teflon or wax paper between the garment and the low heat setting iron. RETURNS: As our garments are custom made, ALL SALES ARE FINAL. Returns and exchanges are NOT accepted. Be sure to review your order for correct design and size before placing your order. Please message us prior to ordering with any questions. Cute Tribal Boho Style Hedgehog Woodland Animal Design! 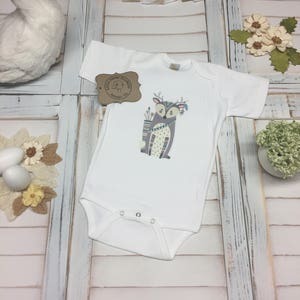 Cute Boys Outfit, Shower Gift! Available as a Toddler T-Shirt or Bodysuit (Onesie)! Cute Tribal Boho Style Buck Deer with Arrows Design! Adorable Boys Outfit! 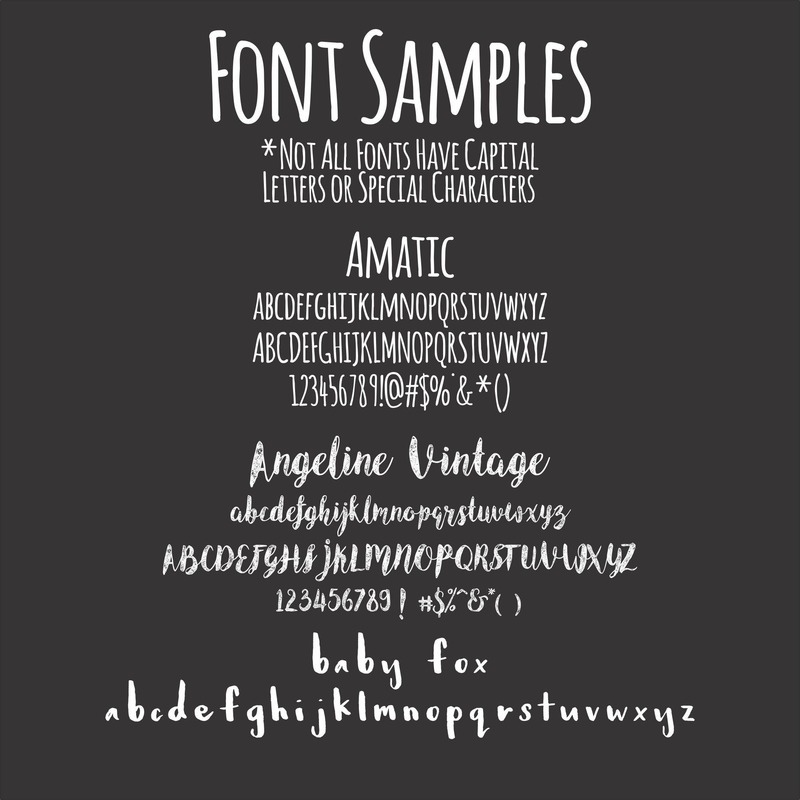 Available as a Bodysuit (Onesie) or Infant / Toddler T-Shirt! 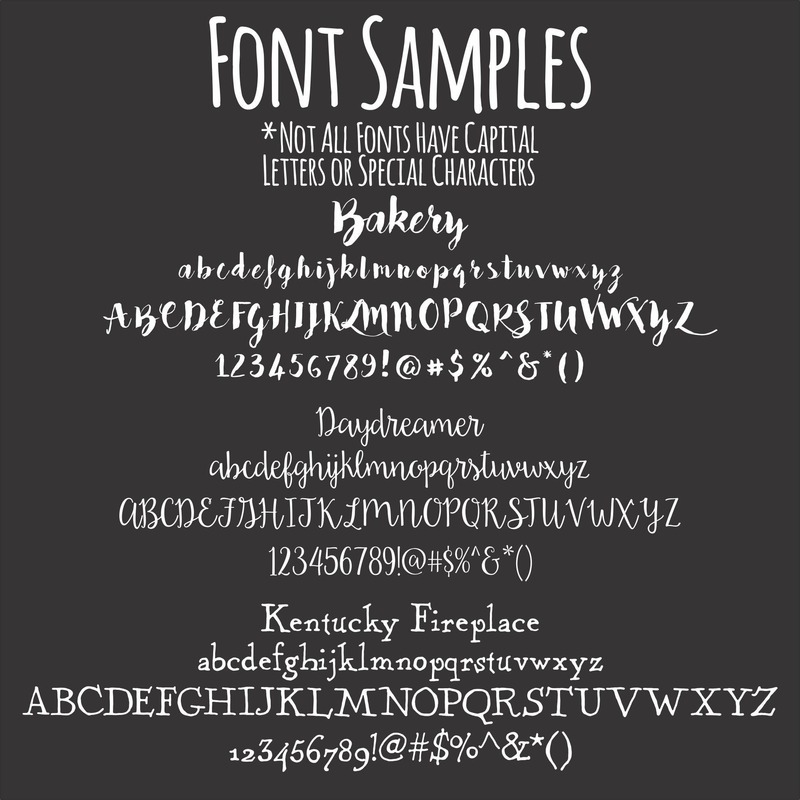 Free Spirit Text with Tribal Boho Style Tepee Design! Cute Boys or Girls Outfit! Bodysuit(Onesie), Toddler T-Shirt or Girls Fringe Dress! Loved Text with Arrows and Floral Wreath Pattern Design! Available as a Bodysuit(Onesie), Toddler T-Shirt or Girls Boho Style Fringe Dress!